We’re very pleased to announce this year’s winner of Showcase in conjunction with Bath Spa University. 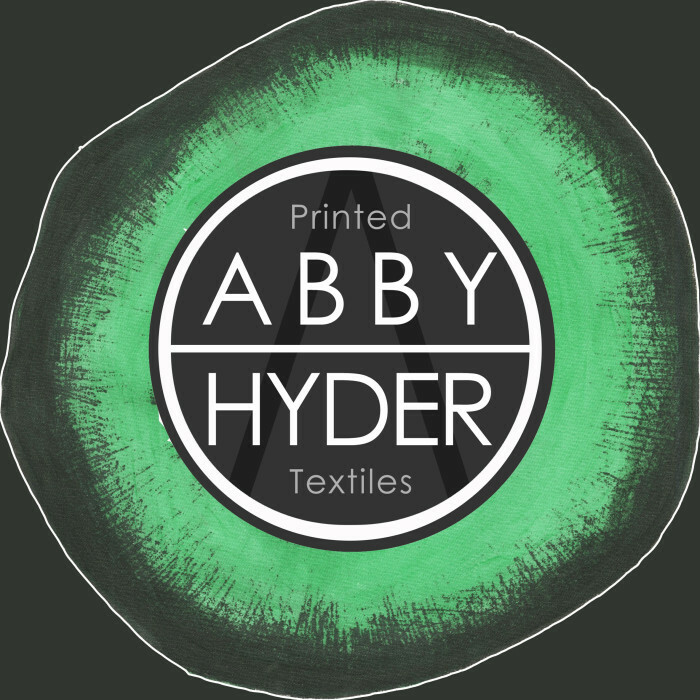 Abby Hyder has just finished her final year in Textile Design for Fashion and Interiors at the university, specialising in printed textiles. We were hugely impressed by Abby’s subject matter, her excellent eye for colour and versatility across fabric and paper. The team at W&L is really looking forward to working with Abby to help her achieve her career goals over the next 12 months. As well as plans for showcasing Abby’s work, we will be working with marketing and industry specialists to help nurture this huge talent. Check in for further updates over the coming months, and you can find out more on Abby’s WordPress site. 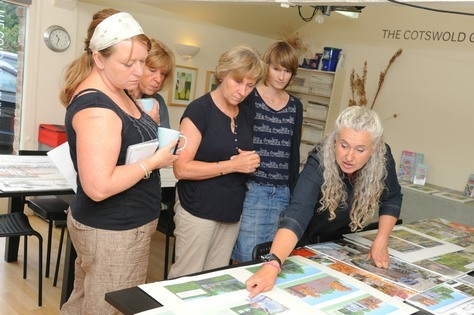 We’re very honoured to be invited back to The Cotswold Gardening School by its founder and principal Caroline Tatham. Today was Nick’s turn to share his experience in setting up a garden design business with this year’s diploma students. This follows John’s visit earlier this year to give feedback on their latest design project. We look forward to returning next year and to seeing all the wonderful progress being made by Caroline and her team at the beautiful gardens of Gossington Hall. 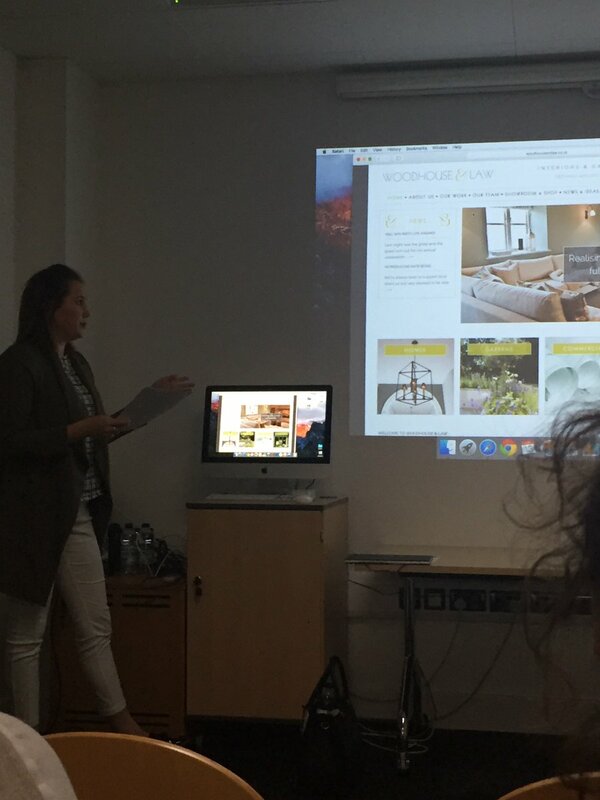 Our colleague and former Bath Spa University student Amy headed back to familiar pastures today when she was asked to give a talk to third year students at the university’s Sion Hill campus. Naturally she was an utter pro and was hopefully able to give the students some reassurance and advice on life and careers in the industry after graduation. A big thanks to Amy for doing us proud!